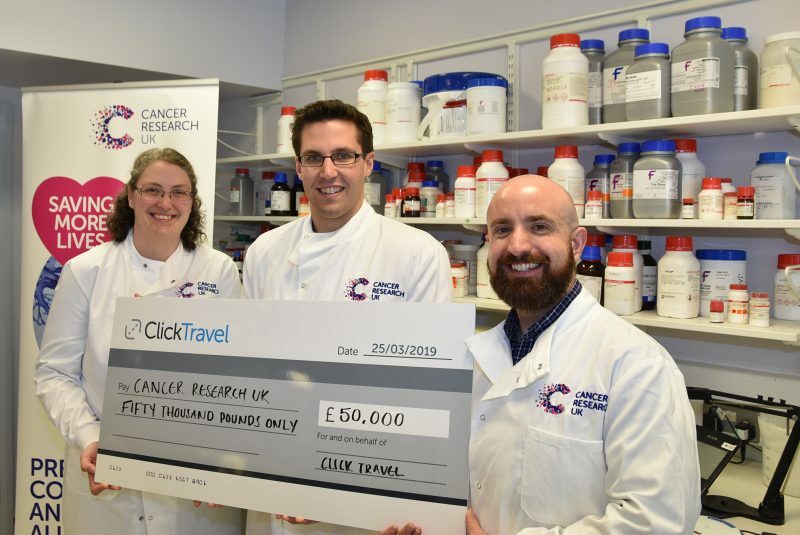 Travel technology company Click Travel has given £50,000 to Cancer Research UK, as part of the Birmingham-based company’s annual commitments to fundraising, which includes donating one per cent of its profits to charities. 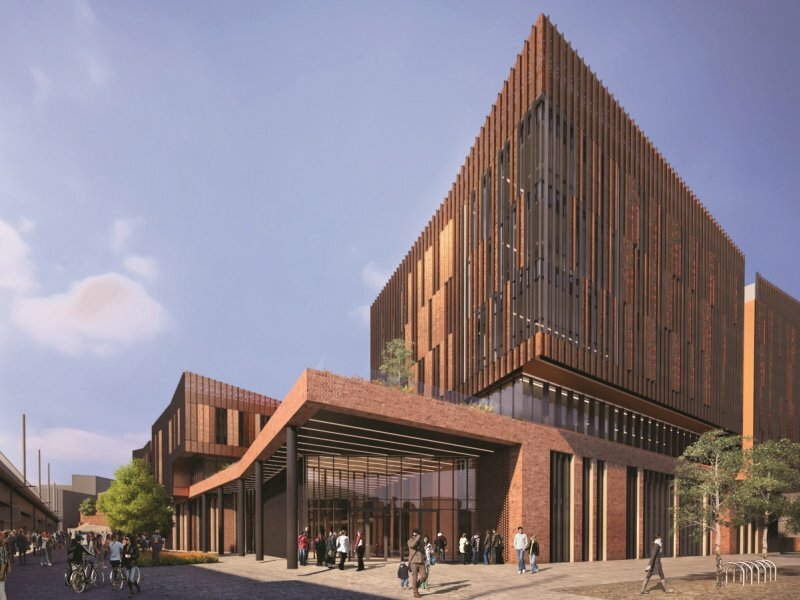 The money will be used specifically for projects in the West Midlands, and could pay for a cancer nurse for an entire year, fund a research group, or buy an ultra-powerful microscope capable of seeing the inner-workings of cancer cells at a nanoscopic level. 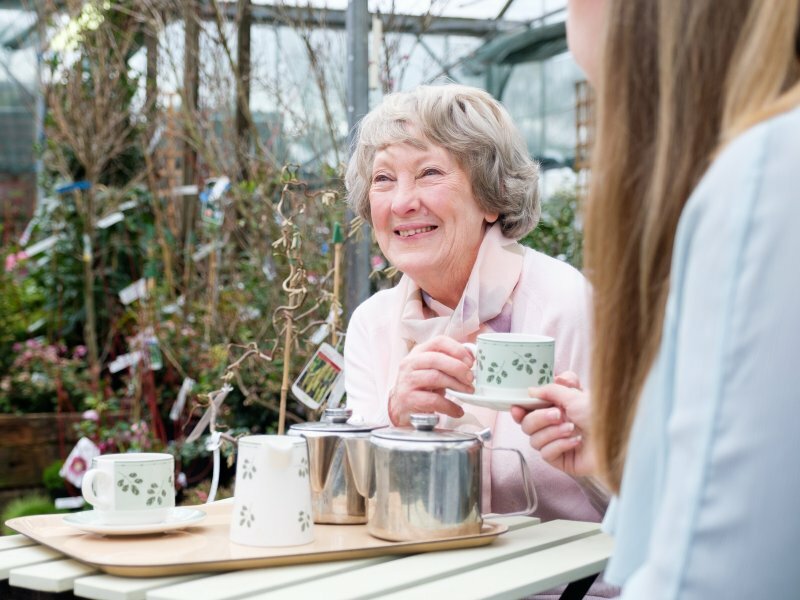 Click Travel’s social commitment policy defines that the business donates one per cent of its profits to charities and not-for-profit organisations chosen by its employees. Previous local recipients include the Midlands Air Ambulance and Birmingham Children’s Hospital, alongside a host of other deserving local groups. “We are so grateful to Click Travel for this generous donation, which will help in our mission to beat cancer sooner. Click Travel employees are also encouraged to donate one per cent of their time to the local community. In 2018, many chose to volunteer or help raise money for Cancer Research UK, participating in events like the Business 100 Cycle Ride. 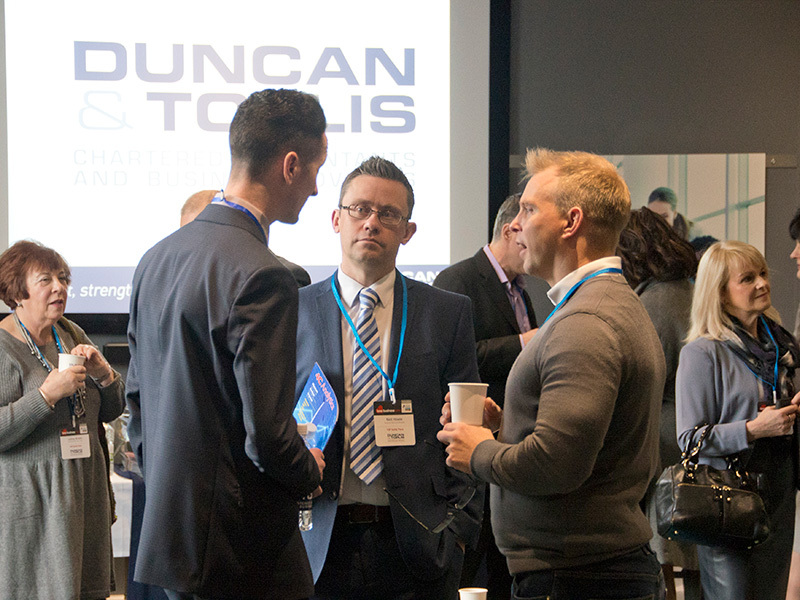 “We’re proud to be based in Birmingham, and our team loves having the opportunity to give a part of their working week to the local community,” adds Palmer.